That’s it, if you want to attend the ‘Zimbabwe Vs Congo’ game next month then you have to buy the ticket online. 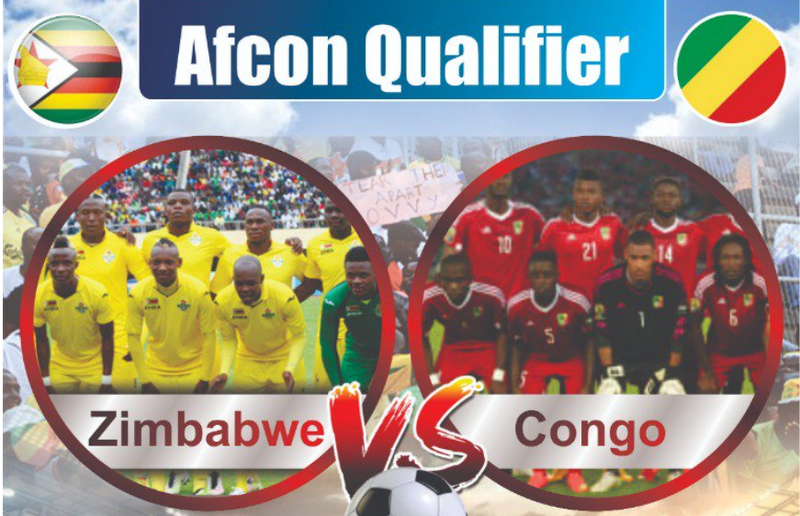 Two weeks ago ZIFA took a bold decision of starting selling tickets for the ‘Zimbabwe vs Congo’ match online so as to avert the chaos that usually happens on match days. I must confess the last time I went to watch a match at the stadium it was really chaotic. There were very long and static long queues to buy a ticket to enter the stadium. After one part of the crowd noticed that the queue wasn’t moving and the match was about to start, it forced its way in without even paying. So, selling tickets online before the matchday will avoid such scenarios where people are stuck in unmoving queues for buying tickets. Rather, people will just present their electronic ticket (e-ticket) to a ticket agent (ticket seller) for verification and get passage. Evidently, the online ticket selling is more time-efficient than having to wait for a ticket seller at the stadium to waste time looking for change as the queue grows longer. The e-ticket you buy on ClicknPay will be sent to your email. The e-ticket will have a QR code which a ticket agent will scan at the gate to see if the ticket is valid. So, when you get to the gate you just pull out your phone from the pocket and show the QR code (on e-ticket) to the ticket agent who will then scan it for verification. If it registers in the system, then you are let in. Aside from getting rid of long and static queues by selling tickets online, ZIFA could plug financial leakages that came with selling tickets at the stadium. Out of corruption, some ticket agents asked some people to pay half price( half of what the ticket price is going for), for them to get into the stadium. And that half-price money went into the pockets of the corrupt ticket agents instead of ZIFA. Accordingly, by introducing online ticket sales, ZIFA could rake in more money from fans as they earn the money corrupt ticket agents were stealing from it. Furthermore, ZIFA can earn a bit of foreign currency as Zimbabweans in the diaspora can now easily buy tickets for their loved ones back home with their Visa cards. However, the new modus operandi (of presenting an e-ticket at the gate) sidelines people with kambudzi phone (feature phone) as they cannot present their e-tickets since their phones have no mobile apps like the Gmail app or internet browser.